I have been gluten free for over 5 years. 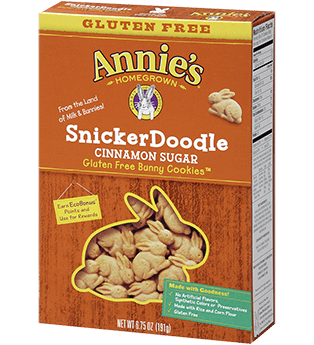 This is a collection of the best gluten free options I have found! These are #cruncy and #salty . 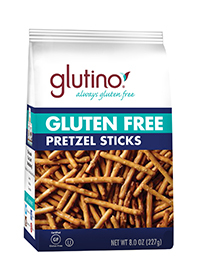 A great gluten free pretzel option. 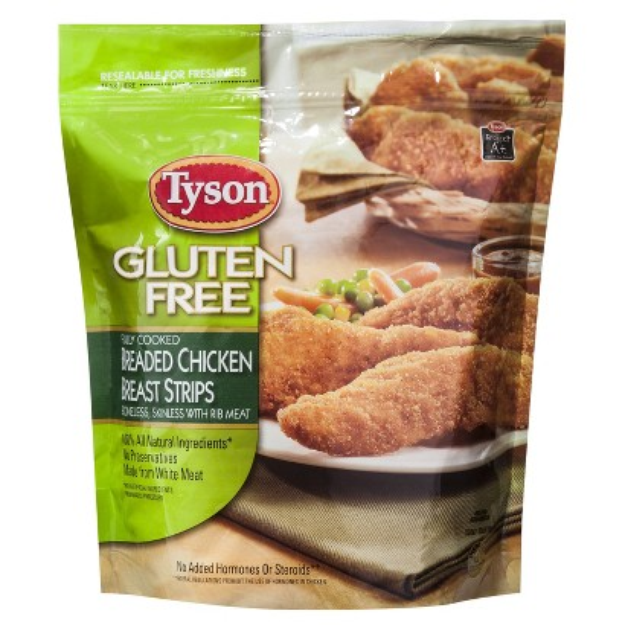 I have shared them with people who aren't gluten free and they enjoy them. This mix works great for a variety of foods! Pancakes, waffles, and other baking needs. The pancakes taste like a mix between a pancake and a baked cake. Still good. 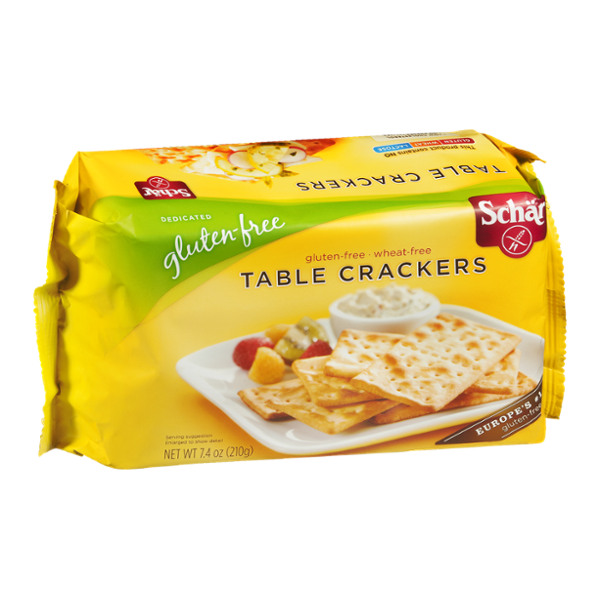 These are another good gluten free cracker. 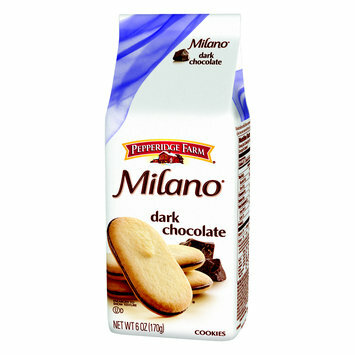 They are good when you want a cracker that you can add cheese or a spread to. 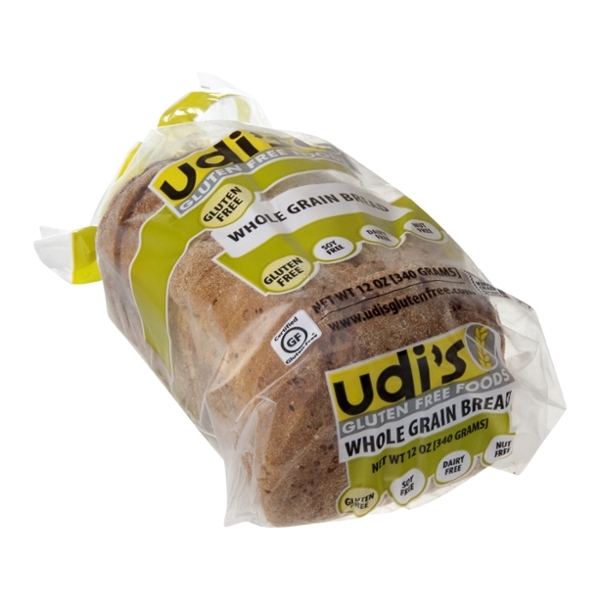 They come in a few individual packs which is nice so you don't have to worry about them going stale quickly. You can hardly tell its gluten free. 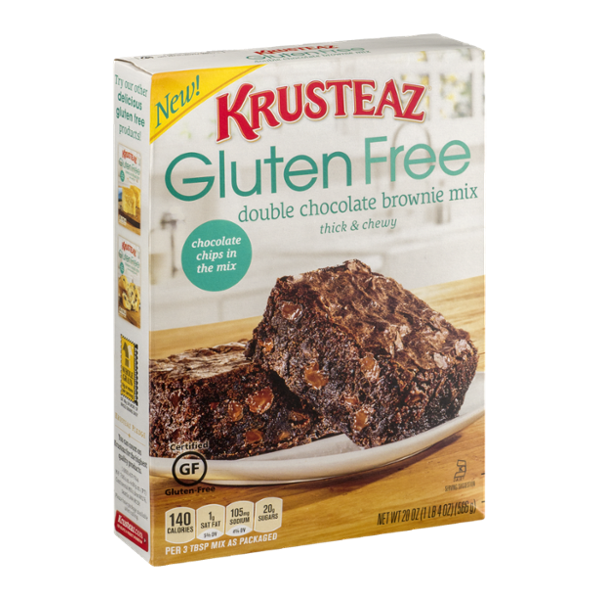 These brownies are wonderful They are #chocolatey and #delicious . When you make the batter it looks extremely thick. This is normal and how the batter should look. Just mix, pop in the oven, and in no time you will have a tasty treat! I love to take these camping! They are tasty! 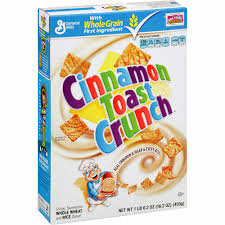 They are a little softer than a normal graham cracker but still have a nice crunch. 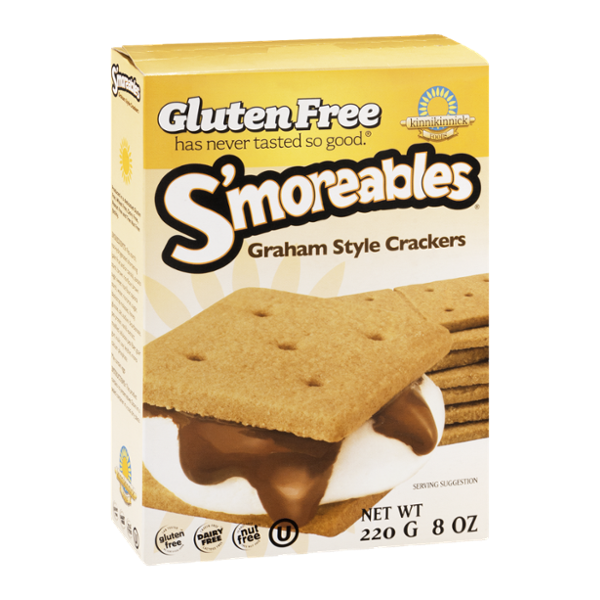 Perfect for #smores or as a #snack . 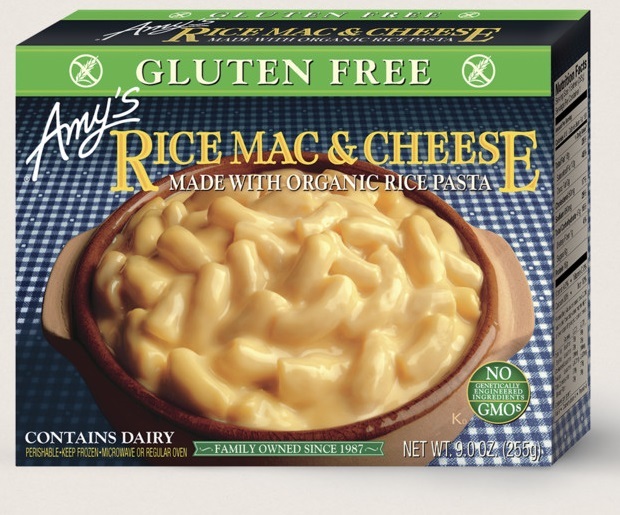 This mac and cheese is #delicious ! I tastes #creamy and #cheesy . If your diet allows make sure you get the one that is gluten free not the gluten free and vegan one. This is an easy meal that only takes a few minutes to make. These are a great snack! They are #crispy and #delicious . 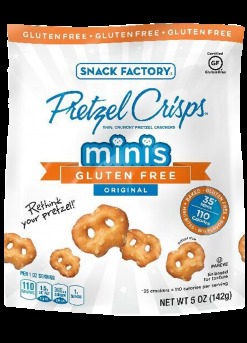 Pretzel Crisps also come in chocolate and yogurt gluten free. 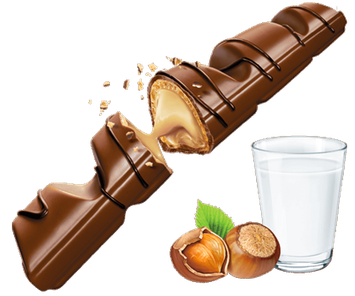 The original pretzels are great for a salty treat and the chocolate are nice when you want something sweet. 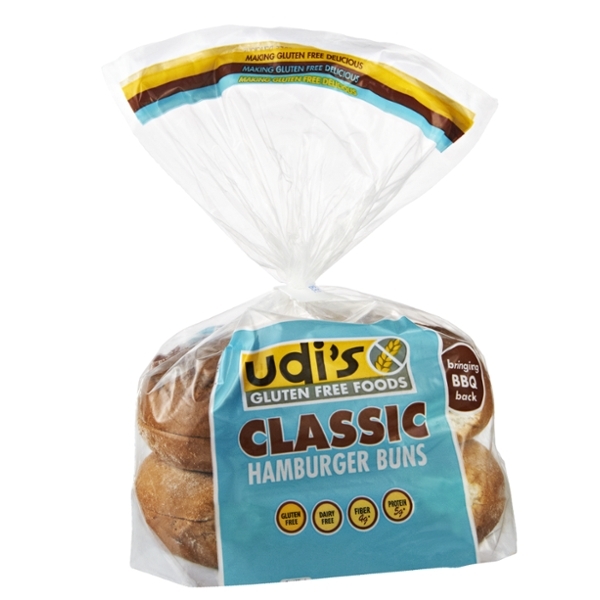 Just like their gluten free bread, Udi's hamburger buns beat expectations. I store them in the freezer and take them out as needed. They hold together well for gluten free bread. These sugar cookies are wonderful. They are easy to make and even easier to devour. They come with funfetti sprinkles mixed in. They are like a party in a box. 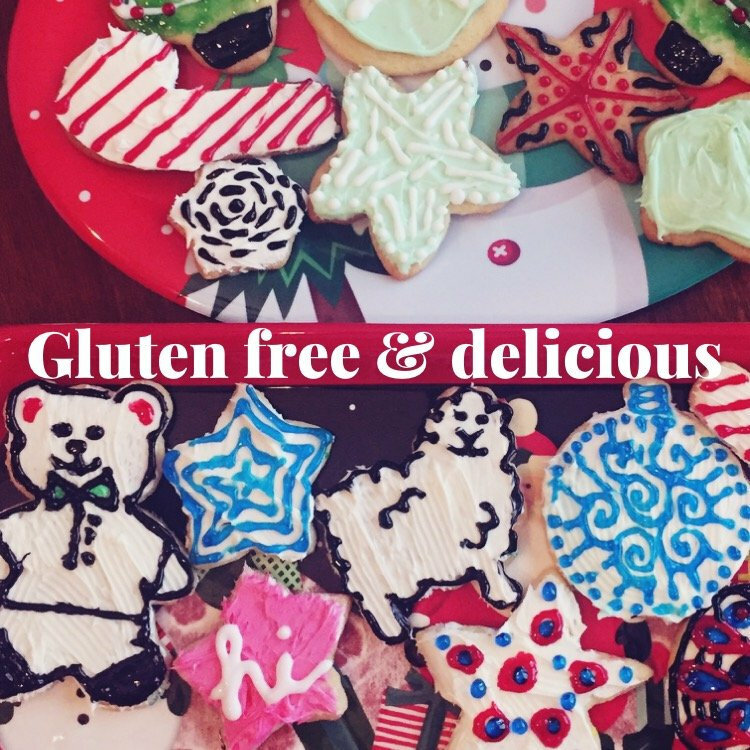 I was able to use them this year to bake Christmas cookies. 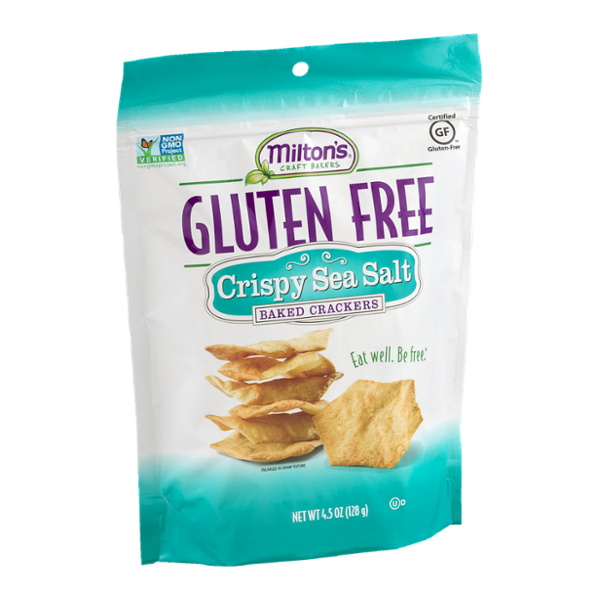 These are the best gluten free crackers I have found! They have the right amount of #salt . They are #crispy and #crunchy. I like them alone or in soup. These have a nice strong crunch and they are sweet. 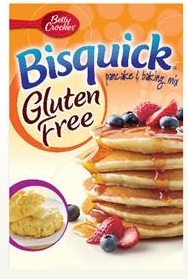 They are healthier than some of the alternative gluten free cereals that are all sugar. 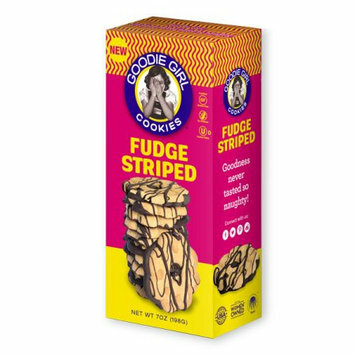 These are also nut free! That can be hard to find with fruit and oat related products. Very tasty! !